Perth Amboy Harbor in Perth Amboy New Jersey is a part of the New York metropolitan area and is located in Middlesex, New Jersey. Perth Amboy has a historic waterfront district that has been revitalized over the years. 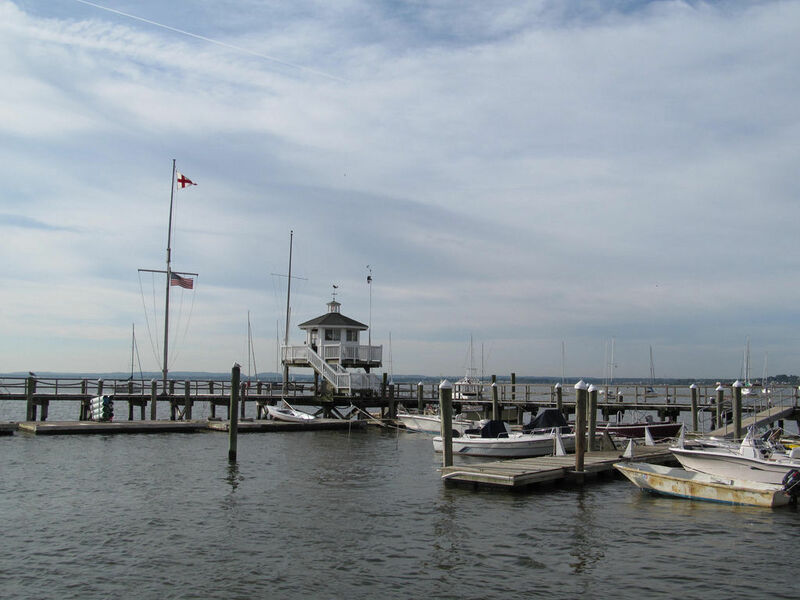 This area of New Jersey has a long history of marine culture and the city has a ferry slip, a marina, a yacht club, a few small museums and an art gallery. Come spend an afternoon or a few days enjoying this quiet marine town and all it has to offer. Perth Amboy Harbor is located at the junction of the Raritan River and the Statin Island Sound on the border between New Jersey and New York. 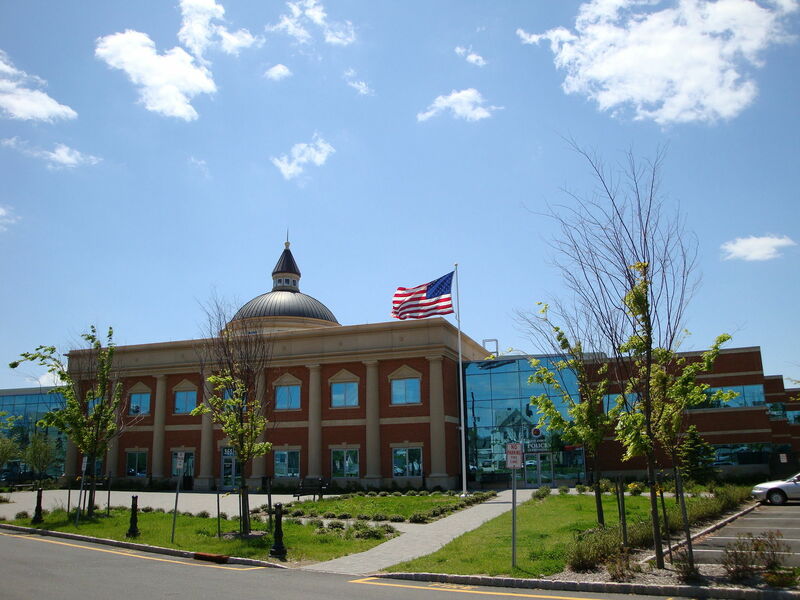 Approximately 20 miles from New York Harbor and 14 miles from Newark Harbor it is conveniently located just past Sandy Hook Bay and Raritan Bay. 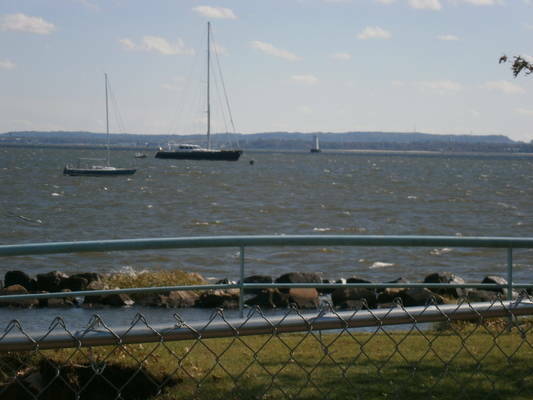 Perth Amboy Harbor has many fun activities and nearby attractions. Perth Amboy Harbor is known for its restaurants and bars. No reviews yet! 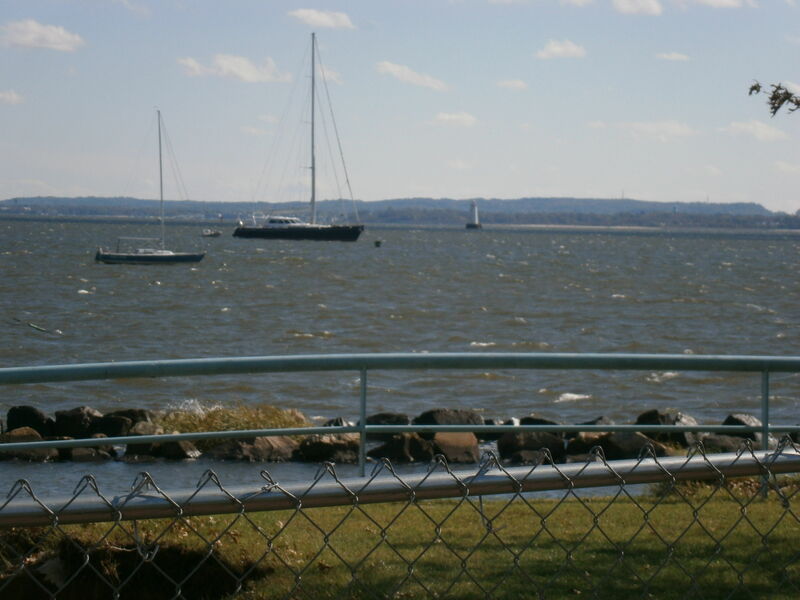 Be the first to write a review of Perth Amboy Harbor.